How’s your Christmas shopping going? I was trying to be organised and got a large chunk of my gifts at the start of the month, and thought I had loads of time left to get the last little bits for those awkward ones who I can never think of ideas for. Turns out I now have just over a week left so I’m starting to panic! So, if you’re like me and looking for a few last minute gift ideas, I thought I would create Soph talks science’s first festive gift guide. 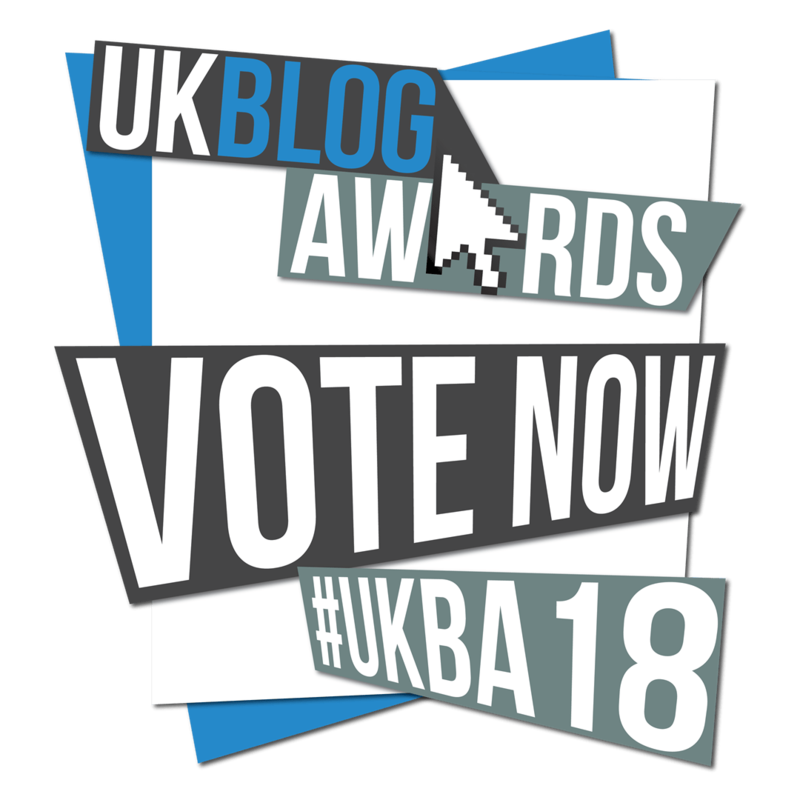 I’ve put together a list of ideas to suit all budgets and all ages, but will inspire the future scientist or inner nerd of all your nearest and dearest! I’m a firm believer that we are all born as curious little scientists but most of us lose that insatiable curiosity as we get older and feel like we will get judged for liking science! This is something I want to change and reignite that spark everyone has for asking questions about the amazing world that we live in and beyond! Plus if anyone is looking for gift ideas for me, then a lot of these double as a wish list too! But whatever your reason, there is a gift in this post for anyone! Microbes, fungi and cells are all around us and play a vital role in regulating our normal bodily functions. Why not celebrate with an adorable plushie that magnifies them a million times, and also extremely huggable! There are so many you can learn about whatever you’re interested in; from stem cells, to salmonella, to E.Coli. Plus there are supersized ones and christmas themed decorations too! Staying along the microbes theme, the Microbiology Society released this colouring book that teaches you about the bacteria found in your fridge to those found in the stomach of a cow and all inbetween! Its the perfect stocking filler and who doesn’t love colouring eh? I absolutely love these! A perfect addition to any dining table or coffee table, and a perfect conversation starter. I’ve always been mesmerized by the organs in our body so being able to take a look into them slice by slice there will also be something to learn or definitely ask a question about. Time for my inner metabolism geek to come out! We get energy by eating food, and our bodies break that food down in nutrients that we need and energy in the form of ATP. And the way our bodies get the most ATP is through this part of metabolism called the Krebs Cycle. So I can’t think of a more perfect and more geeky way to have your lunch. I’ve met some amazing people during my first full year of scicomm and that includes this wonderful woman and friend Margot. 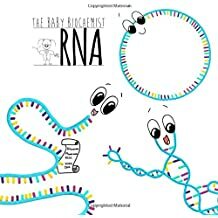 I believe it’s never too early to be teaching the scientists of the future about those tiny little biological molecules that keep us running and Margot has created a whole series of baby books about DNA, proteins and even baby medical school. Take a look at her whole series and the rest of her Etsy store which has many more science themed art prints. Another side hustle of some amazing people I have met this year, and a company who I am proud to be a Patreon of! Two Photon Art make the most gorgeous science pins and science zines so you can proudly walk around showing off your science swag! My collection is growing and I am waiting to get my hands on those pipette ones. But I think they are the perfect little gift too because they are so beautiful! Again I’m sticking along the same theme! Another side hustle of my wonderful friends Heidi plus it combines two of my favourite things – science and postcards! This one is my favourite for reasons you all probably know! 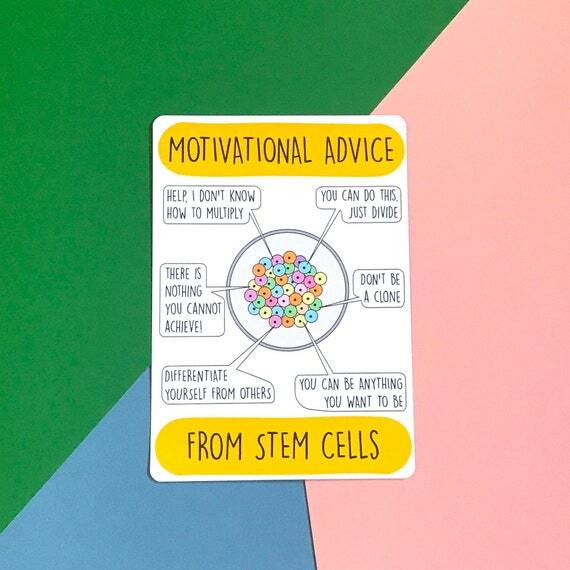 But Heidi’s Etsy store is full of other postcards and gifts to spread a little bit of science love around the world. I absolutely love this book! And I believe it should be one of those books that all young girls and boys should read! Many people can name the first man in space, but hardly any – including myself – can name the first woman in space for example. This book introduces you to so many incredible women in science that did amazing work and not everyone knows about, but who everyone should know about! And it is beautifully illustrated. A gift that is perfect for anyone! They also come in postcard form if your giftee is like me and loves their postcards. Anyone you know like baking? Well, these cookie cutters are the perfect way to get a little bit of science fun in there too! 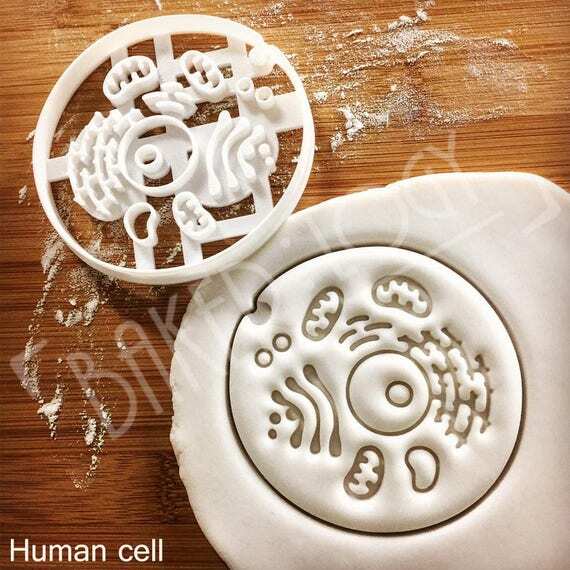 This one shows all the components of an animal cells but there are brain cookie cutters, DNA cookie cutters, medical cookie cutters and so much more where this one came from. After all, baking is so similar to science anyway – you follow a recipe to get your end product and adjust it to make sure that end product is better. So, make sure to bake your family some fun biscuits this Xmas when you get gifted these. 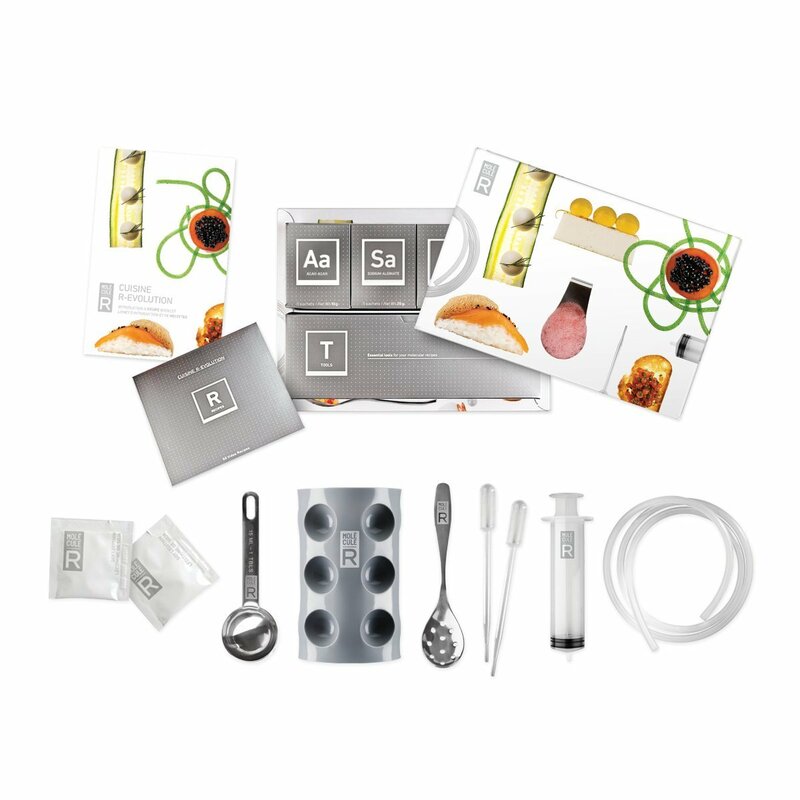 Sticking with how similar science is to cooking, maybe this molecular gastronomy kit is the perfect gift for that budding Heston Blumenthal in your family. Experiment with your culinary creativity and cook up a storm for your guest this Christmas. Maybe try making some chocolate spaghetti or tzatiki spheres. When astronauts come back to Earth after a stint on the International Space Station, it’s quite likely that they will land in a capsule in the ocean. This gift for the tea lover in your life helps to recreate that when the capsule lands in your cup. Fortunately though, your tea doesn’t have to worry about the repercussions of atmospheric reentry. And all you need to worry about it brewing the perfect cup of tea whilst inspiring those around you to talk about astronauts and space travel! Now what can be better than after brewing your tea in a space themed infuser than serving it in a space themed mug! 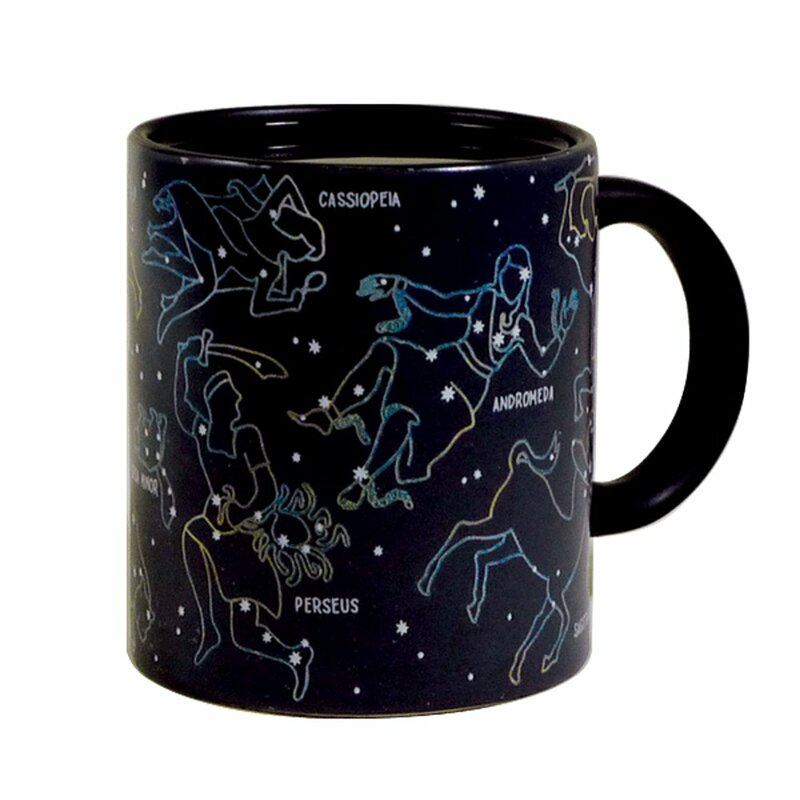 Obviously there are thousands of space themed mugs but I loved this one for its heat changing abilities and how cool it would look when the astronaut attached to your infuser would be floating around outside, looking like he was floating around in space. This is so cool! And if I had the funds I would definitely buy it! What could be more inspiring to learn about space than seeing the Moon in your room whenever you go to sleep! Plus it gives you a chance to learn about levitation and the physics behind how that happens! 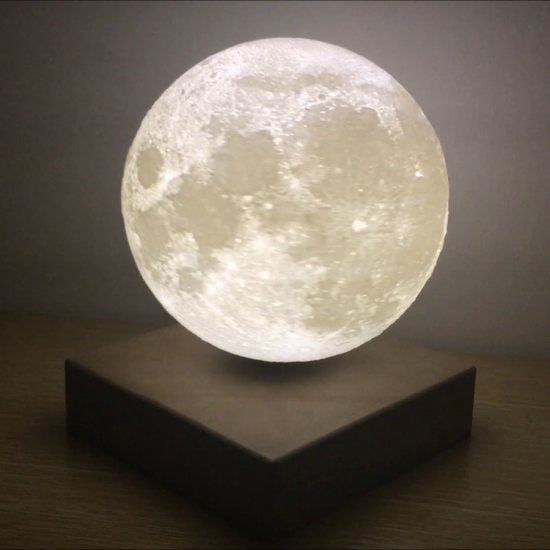 So, rather than sticking glow on the dark stars to the ceiling of your room, maybe the addition of the Moon is something you are looking for. There is no better combo than combining science with art! And another way I’ve discovered to get those creative juices flowing is with this Painting with Bacteria kit that is perfect for any age! Using dishes that are pretty much identical to what scientists use in the lab, you can use bioilluminescent bacteria to paint you own glow in the dark science art! This company will take a swab of your DNA and turn it into the world’s most personalised art! And I absolutely love it! It is on the pricey side but it looks so beautiful! And you can have it in any colour! The company process your genetic material and print the resulting bands that make up you onto a canvas! They also do fingerprints too! It’s the perfect portrait! Standard building blocks for your little ones are so last year! Why not encourage that curiosity to ask questions about our world from a young age with these periodic table of elements building blocks? The are perfect for the future tiny chemist in your life. And a perfect opportunity to sneak some science into something that kids already love. Again I’m sticking along the building theme, but don’t think this one is just for the kids. Everyone loves Lego right? It’s also the perfect gift to teach anyone about some incredible women in STEM who’s names often go under the radar but have achieved amazing feats such as Margaret Hamilton who wrote all the code for the lunar mission and Mae Jamieson who was the first African American woman to travel in space. As a passionate advocate for encouraging girls to pursue whatever their dreams are, even if that is science or dancing, or computing or nursing, this is an incredible gift to show young girls that they can achieve whatever they want to. Plus who isn’t fascinated by space and the incredible work that NASA does? Can you ever have to much space themed LEGO in your life? I think not. So, why not combine this with the Women of NASA set above and create your own replica of the largest and most powerful rocket that NASA has ever launched into space? 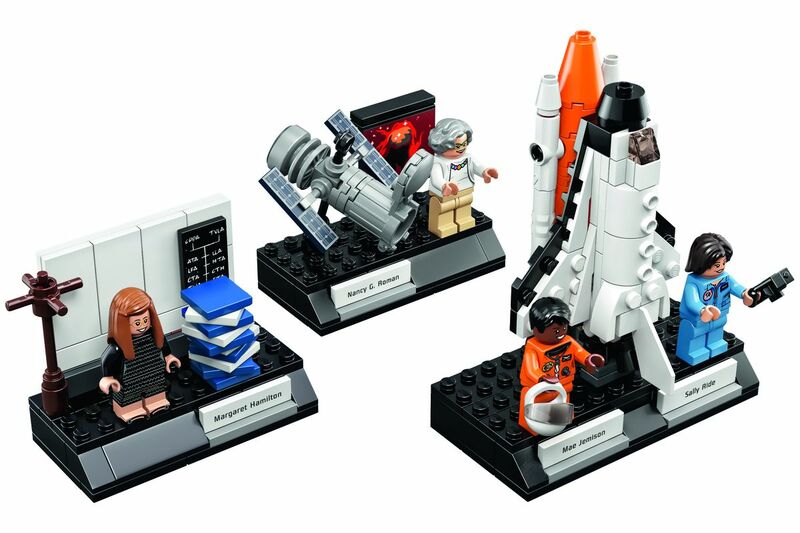 A perfect gift to inspire the next generation of astronauts. A finalist in this year’s Science Toy Award, this is something that I want at home! 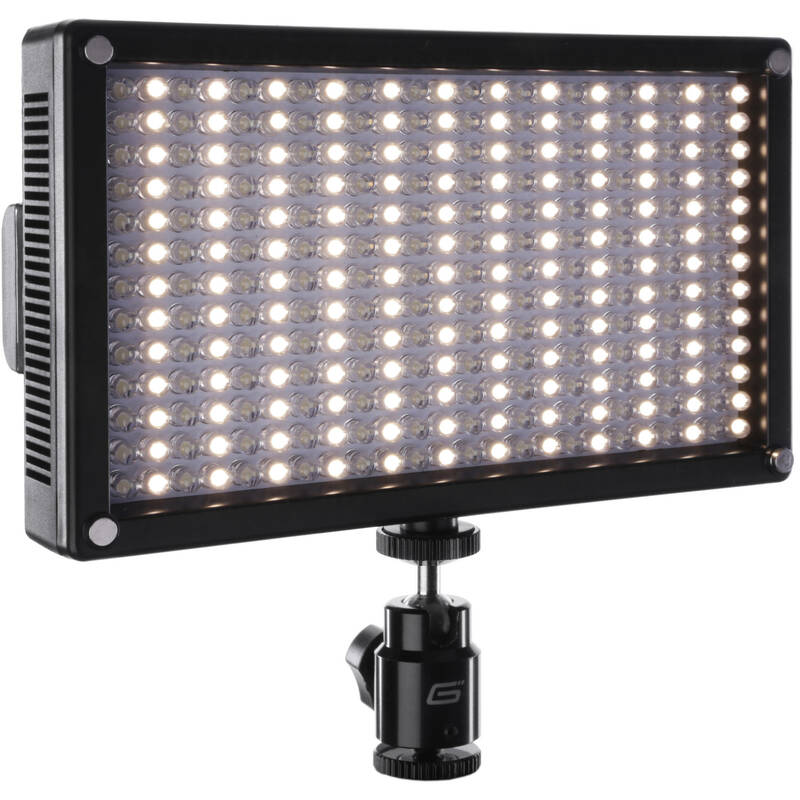 It allows you to look at something at 60x, 120x and 200x magnification and you can even attached your smartphone to create fantastic quality images. If your child, or adult, enjoys exploring or nature, this is a perfect gift to give you an insight into the microscopic world. And I can’t believe how similar it is to microscopes I actually use in my lab! 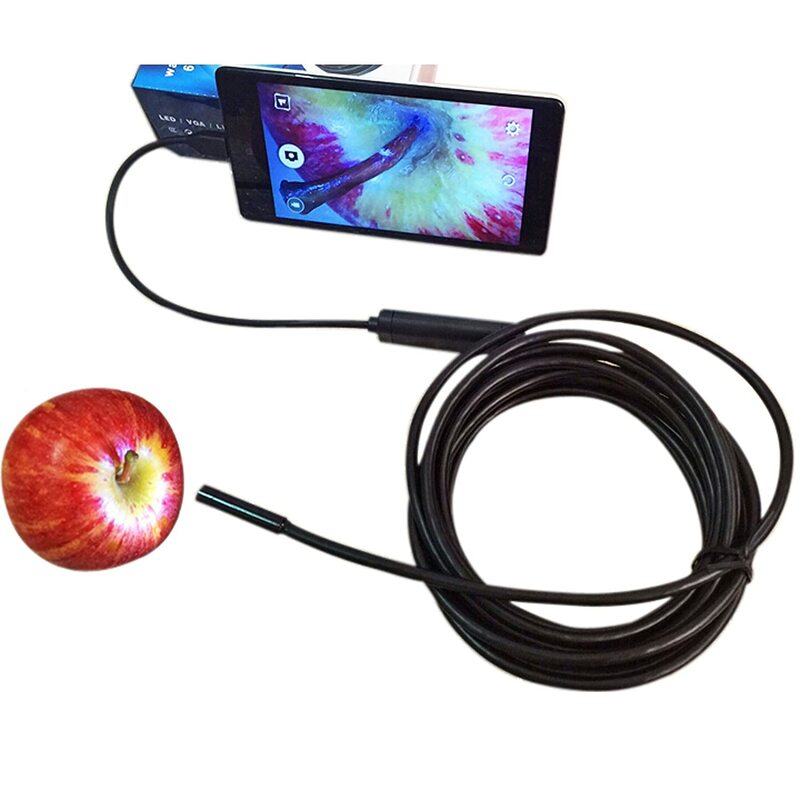 If you want to take a closer look at something underwater or around a tight corner, then just whip out this handy waterproof and flexible camera. 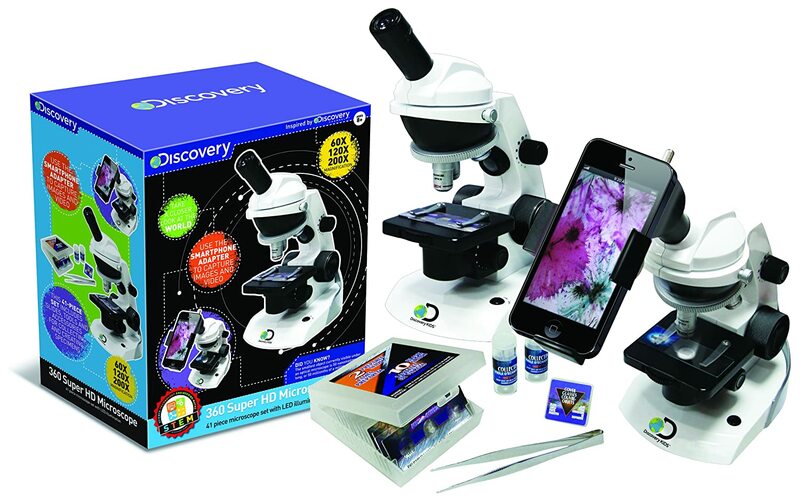 This could be the perfect little gadget for those future geologists, zoologists or marine biologists in your life, so help encourage their passion and help them take photos of what they are curious about. My lovely new friend Erin runs a company called Sci Chic that makes science and engineering themed jewellery, fashion and accessories, and that includes 3D printed pieces. I am yet to get my hands on some but I have been eyeing up a few 🙂 With 3D printing being super cool at the moment, I can’t think of anything better than having a piece of jewellery that has been 3D printed! And you can get some that glow in the dark! Check out the rest of Erin’s Sci Chic range which may inspire you. Perhaps there’s a science lover in your life that also is a bit of a bookworm. Well, I don’t think there’s a better way to keep up with the most recent advancements in the world of science research than with a science magazine. 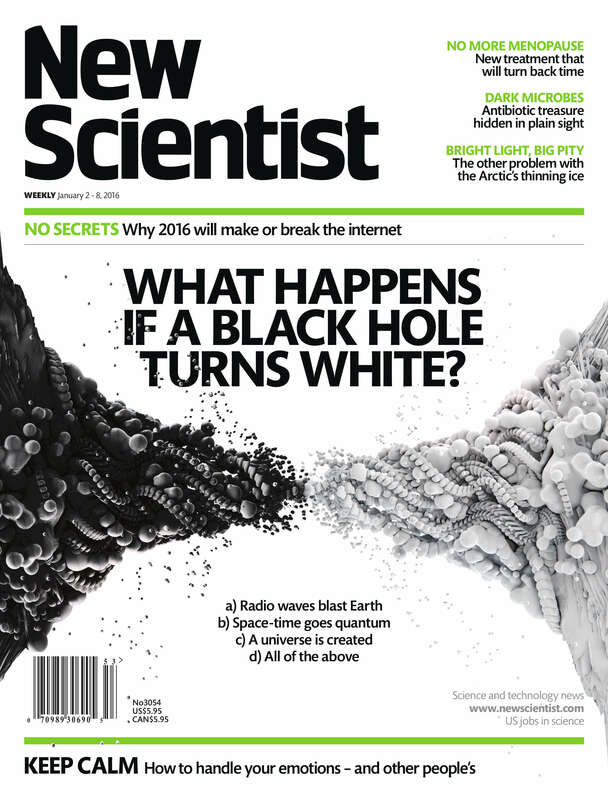 Obviously it depends on what their interests are for which magazine to choose, but I love New Scientist. It gives you a little flavour of all the different areas from biology and physics, to artificial intelligence and psychology. A great little way to refresh your STEM knowledge each week. This one is more for the grad school students in your life. 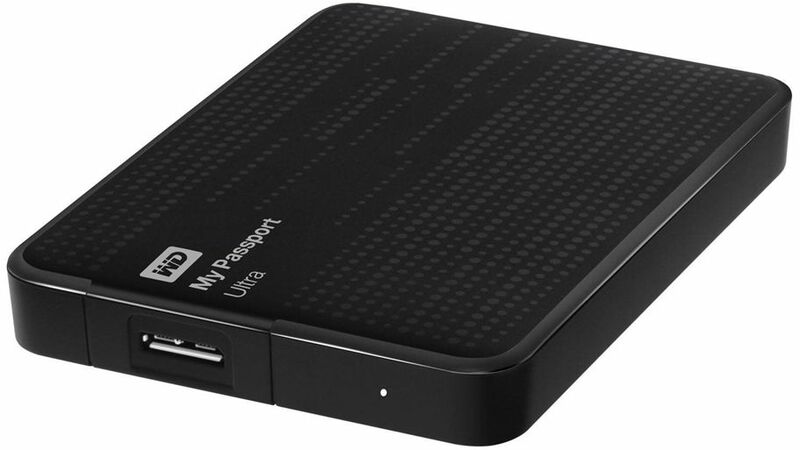 Any PhD student generates A LOT of data during their time studying and it is really important that that data is backed up in as many places as possible to avoid losing it. So a perfect gift would be an external hard drive for them to do just that. This is also a great idea for the tech lovers in your family who might do a lot of gaming and need extra storage space, or simply as an additional place to store those precious family documents and photographs. 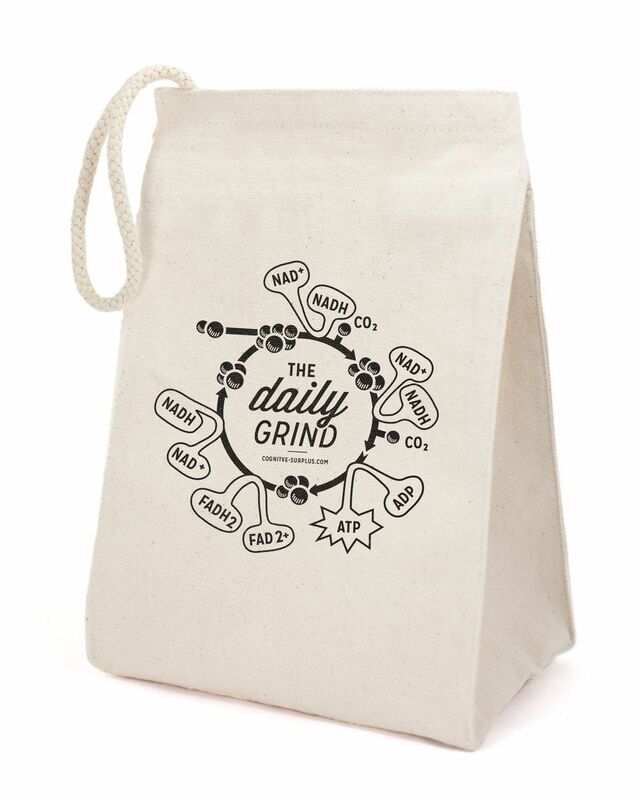 Again this could be a good gift choice for the scientist or engineer in your life that does a lot of science communication on a blog, or podcasts, or YouTube, or in public. 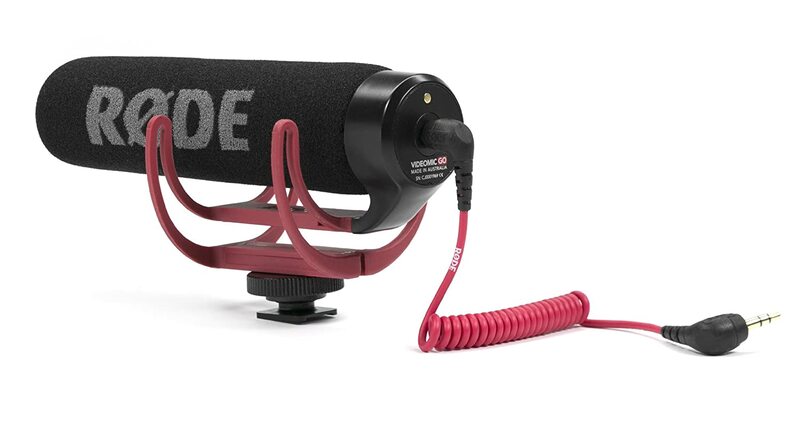 Microphones and lighting equipment would be a good place to start to help your scicommers efforts get that little bit of a boost. I couldn’t finish my science themed gift guide without mentioning this company for which I am a brand ambassador. Cure Gear is a company that sells science and medical themed jewellery including this neuron and others such as DNA, and a microscope, and hats and tshirts too. They also recently started selling these workout leggings which have patterns on them that have been taken in the lab of different cells. They show that science can be fashionable and they also donate a portion of their profits to Alzheimers research, or heart disease research and a few others. So for some simple and elegant science gifts, and helping science research, make sure you grab a CureGear product today! There are so many other STEM themed gifts out there for kids and for adults. I could go on for days, but these are the ones that caught my eye this year. But if someone in your life as got that insatiable curiosity, I ask you to encourage it and buy them a gift this Christmas that could inspire them to pursue their passions and interests. 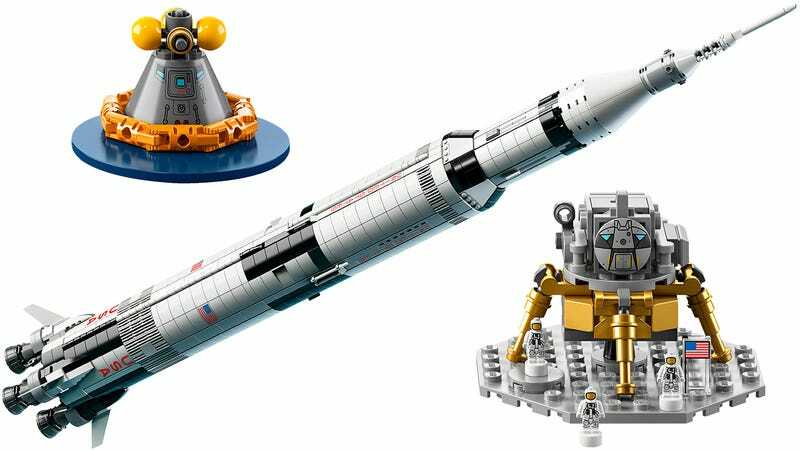 Do you have a favourite STEM themed toy of gift that I’ve missed? Please share it in the comments below so we can make this a more comprehensive list of ideas for everyone. Thank you ❤ Im glad its given you a few ideas. This was last years addition and Im writing another which will be out at the start of December. So stay tuned for some more ideas 🙂 which science does your Dad teach?